My Brew users are winning national home brew competitions! Check out www.zuketechnologies.com for more information! My Brew is the home brewers best friend. Its intuitive and user friendly interface can be picked up and used by a first time home brewer with ease, but it is also versatile enough for even the most experienced home brewer. 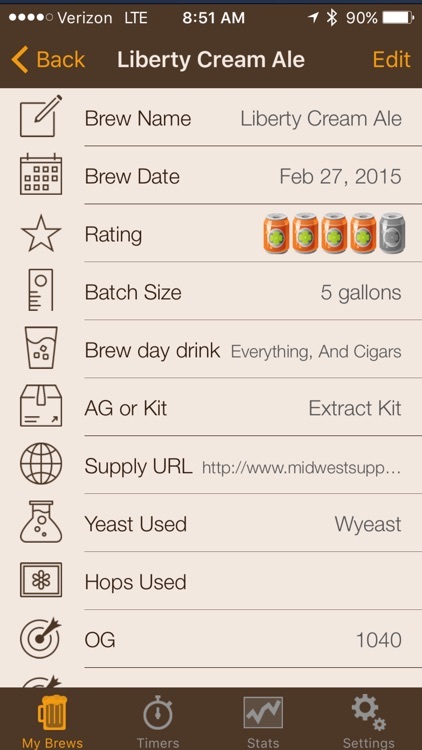 My Brew allows you to easily enter and store data about each of your great home brews. 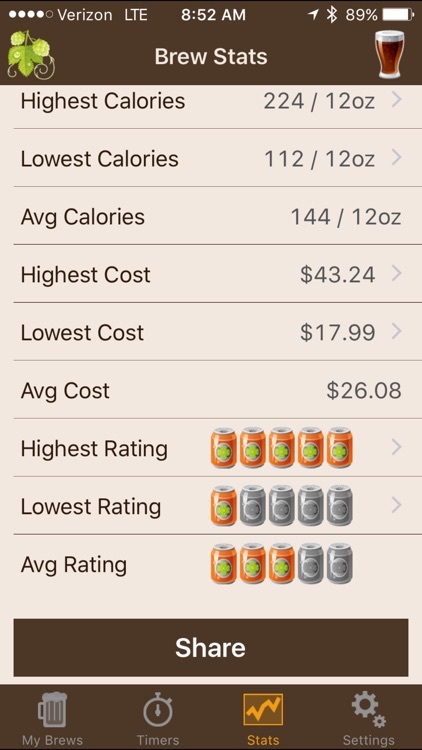 Alcohol percentages & calories are computed for you automatically, so you don't have to worry about the math - just making great beer. My Brew also makes it easy to remember when you need to rack to secondary or bottle your precious home brew. My Brew can add calendar entries complete with reminder notifications so you never forgot when you need to rack to secondary or how much longer until it's time to bottle your epic home brewed beer. Do you typically brew with a friend? 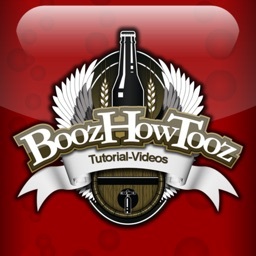 Catch those funny home brew moments without ever having to leave My Brew. 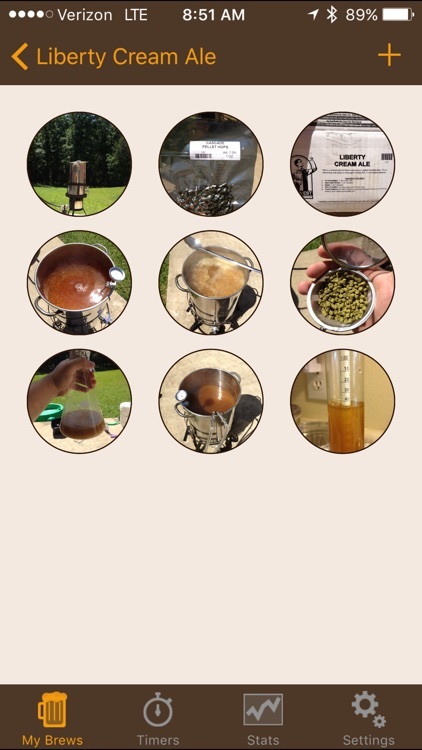 Pictures taken with My Brew are automatically associated and organized with your home brew event, and can be shared using AirDrop, FaceBook, Twitter, Email, and more! My Brew can also help save you money. 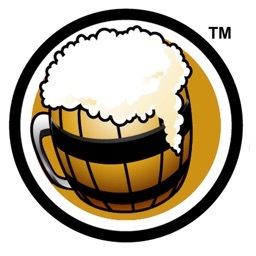 My Brew provides great statistics which help you quickly see your brewing costs over time, what brews are the most/least expensive and so on. The same goes for your ABV, quality ratings, and calorie counts! If you are a home brewer, you can't do without this app! 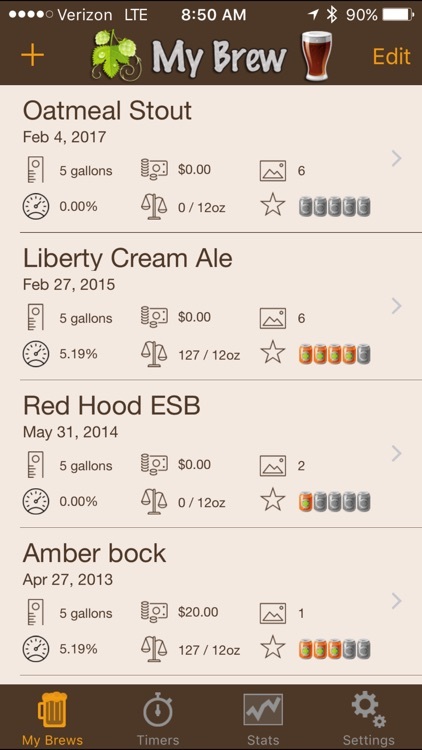 With the new addition of brew timers, you never have to leave the app to alarms or notifications. 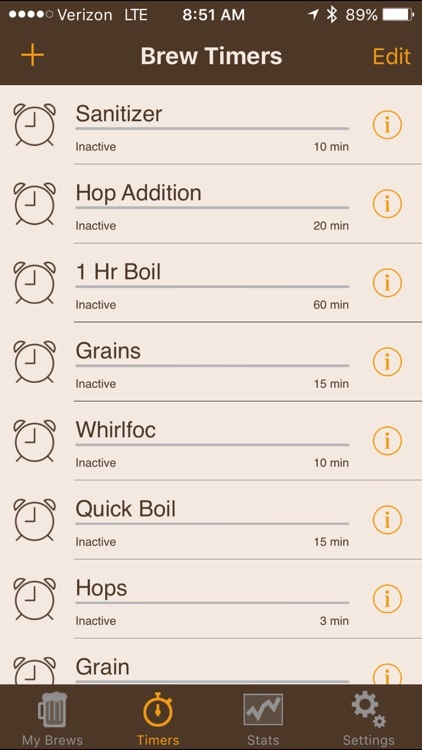 You can keep track of your boil time, hop addition, etc. You can even create your own custom timers. Everything you need is built right in. 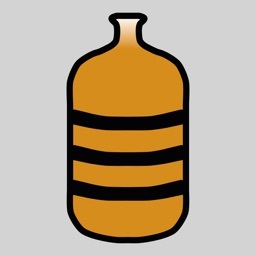 Do you have an exceptional home brew that you wish you could share with your friends (without actually having to give away your liquid goodness)? With My Brew, you can! 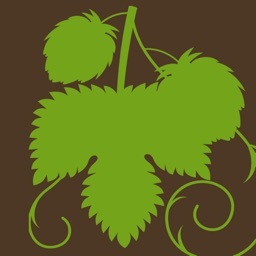 My Brew allows you to export individual brews via email or face book. 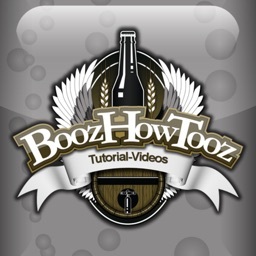 You can even include your brew day pictures if you like. With My Brew, it's up to you!